Here, I am listing those characters in alphabetical order. 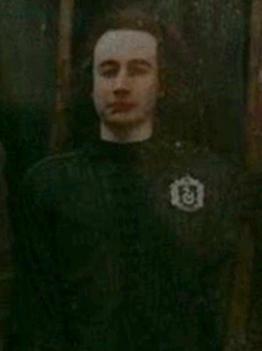 Not a very well-known character, but Sirius owes his entire fortune to him. He was Sirius’ uncle and the name is after the orange giant star. 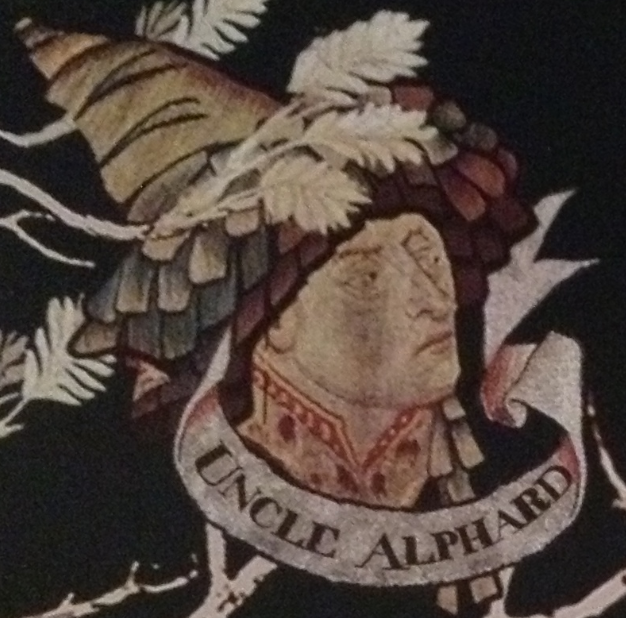 Alphard means ‘the Solitary One’ in Arabic. 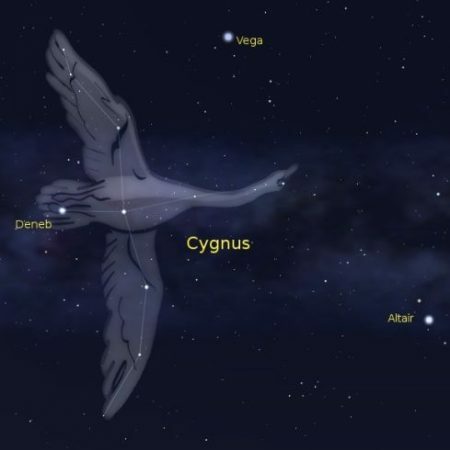 It is the brightest star in the constellation of Hydra. Let’s face it. We all love Andromeda, even though she preferred to go by her last name, Tonks. In fact she shuddered whenever anyone called her Andromeda, the name which was given by her mother (fool of a mother, as Tonks says in the books). Andromeda is the constellation, which contains the Andromeda galaxy, which is the nearest galaxy to the Milky Way. And guess what? 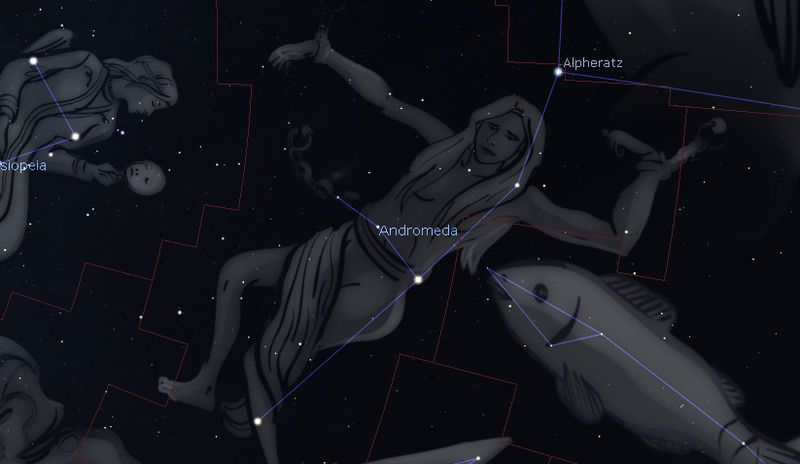 Andromeda was a mythological princess. Well, we certainly consider the Harry Potter one a princess! Oh, don’t we all hate Bellatrix? 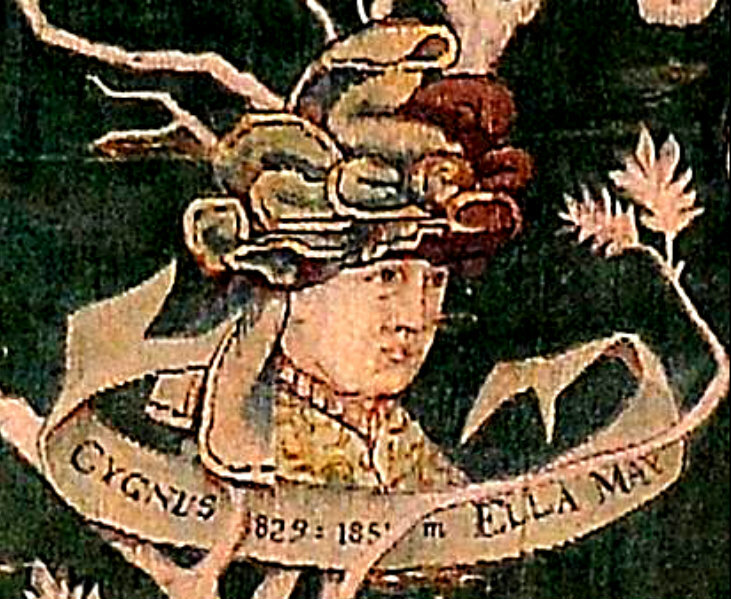 The woman who killed her own cousin. Rowling borrows her name from the constellation of Orion, where Bellatrix is the third brightest star, with about 8.6 times the mass of the Sun. The star also represents the shoulder of Orion the hunter. See a parallel? I do. After all, Bellatrix is the shoulder to the Dark Lord. 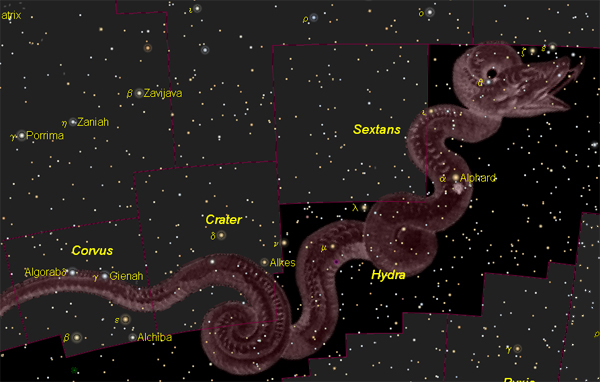 Bellatrix is the third brightest star in the constellation of Orion. What is it with Rowling borrowing much of the names of the Black family from astronomical objects? Cygnus is a constellation in the Sky, shaped in the form of a swan, and in Harry Potter, the name is given to Narcissa, Andromeda and Bellatrix’s father. Don’t we all have a love-hate relationship for Draco? 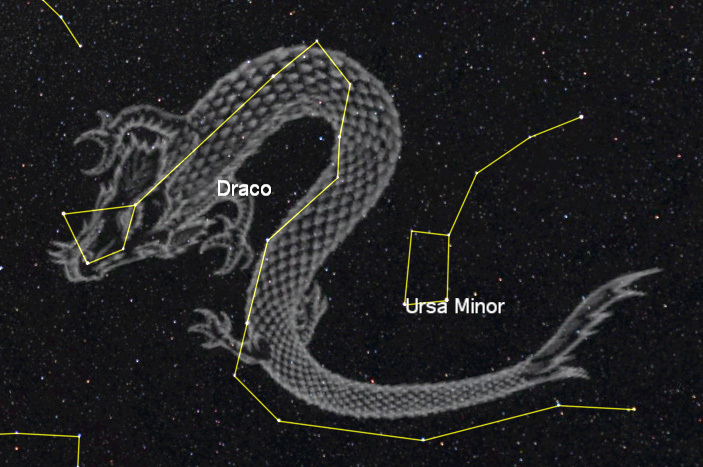 The son of Lucius and Narcissa, Draco is named after the largest constellation in the night sky. Okay, enough already, Rowling! 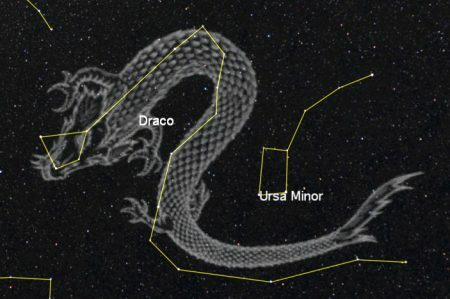 Pure bloods and astronomical objects seem to go hand in hand in Harry Potter. 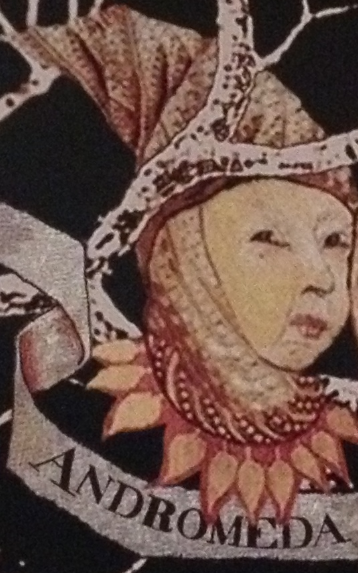 Merope Gaunt was the mother of the infamous Dark Lord. Rowling I think was random in her selection over here, because Merope is a star in the constellation Taurus, and it is a star which is so bright that it twinkles. We never saw Merope twinkling and she couldn’t really represent brightness having brought darkness to life by giving birth to Tom Riddle! A star in the constellation Taurus, Merope is a member of the Pleiades star cluster. It is a variable star so its brightness ‘twinkles’. Surrounding the star is the Merope Nebula. We did certainly fell in love with Regulus, who was Sirius’ youngest brother and who gave up his life in order to defeat Voldemort. 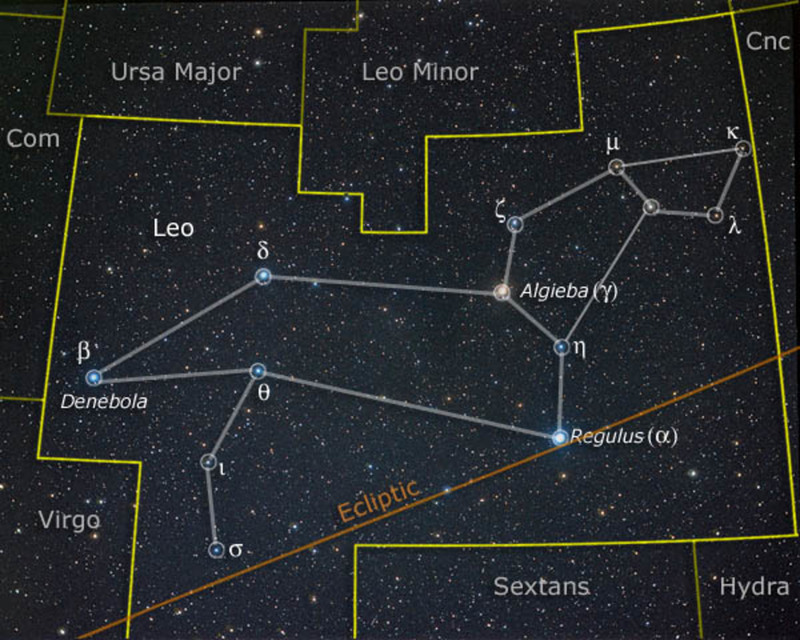 Regulus and Archturus are both stars, and Regulus is the brightest star in the Zodiac constellation of Leo, whereas Archuturus is situated in constellation of Bootes. Our hearts broke when Sirius fell down the veil, and we felt Harry’s pain, as he screamed. The last remaining heir of House of Black. And in the world of astronomy, Sirius is the brightest star in the night sky, found in the constellation of Canis Major, meaning the Great Dog. Rowling certainly did her research because after all, Sirius’ animagus was a dog! 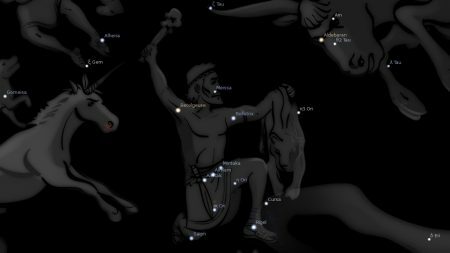 If you see a bright star in the evening or night sky towards South, it has to be Sirius. It is a very prominent star in the night sky even in light polluted areas. Some people may confuse it with the planet Venus that also shines brightly in the morning or evening twilight. Not only J.K. Rowling picked up names for her novel’s characters from the stars, but many famous companies like Subaru, the famous Japanese automobile manufacturing company. 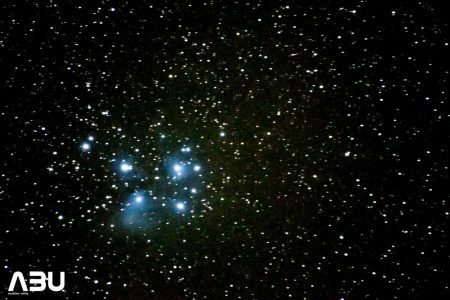 Subaru is the Japanese name for the Pleiades star cluster M45. 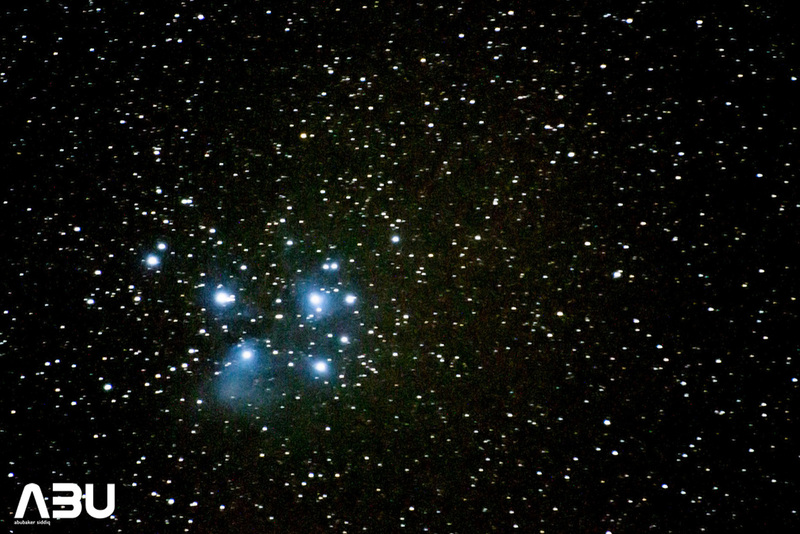 Pleiades. Shot by the author Abubaker Shekhani. If you know there are more characters that have taken their name from stars or constellations, you can leave a comment below and I will add it to the list. If you enjoy reading this article, share it with your friends and family! 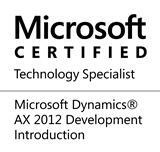 Want to know more about me? Here is my Journey in Astronomy.